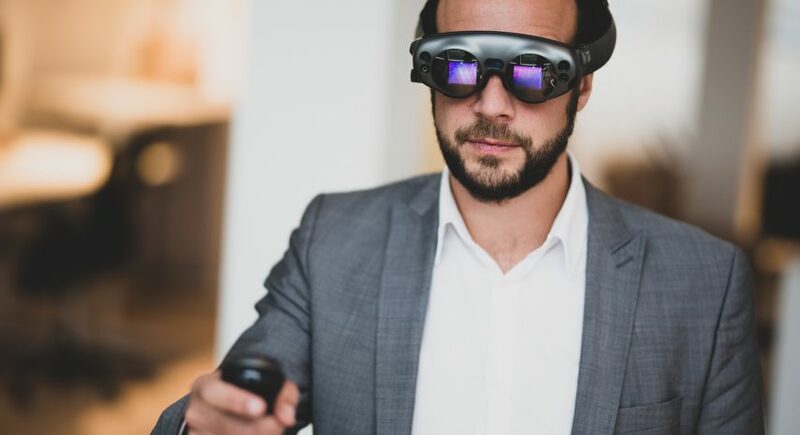 Microsoft has unveiled their second generation augmented reality goggles, the HoloLens 2, at Mobile World Congress in Barcelona last weekend. They are making it particularly clear that this is an enterprise product, and will be sold only to companies. 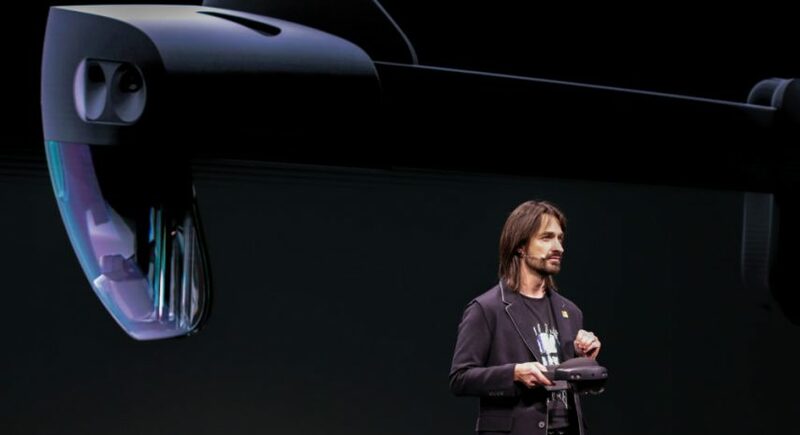 Here’s what’s new in the HoloLens 2. 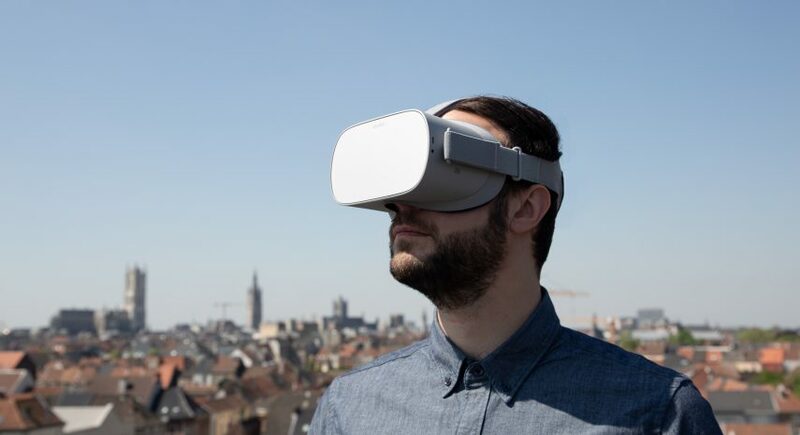 Finally, the first product of one of the most hyped companies of the last few years has finally shipped to developers and early enthusiasts! Shipping is currently limited to (most) of the US, but we managed to get our hands on a Magic Leap One Creator Edition right in time for the Christmas weekend. 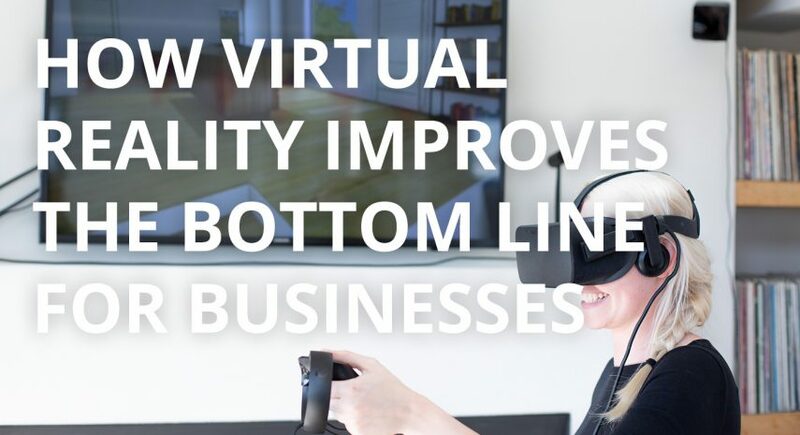 VR, in all its shapes and forms, has grown beyond gimmick and is proving actual value to those with a strategy and a plan. Here’s an example case with numbers! The basics of doing business are generally quite straightforward: you maximise your revenue and minimise your cost. How you do this is, of course, far more complicated and the outcome is based on an infinite amount of decisions taken every single day you spend time conducting your business. 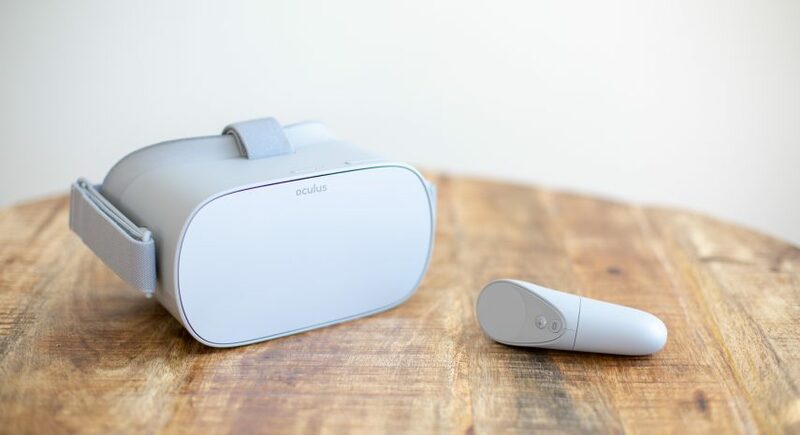 The long anticipated standalone VR headset by Oculus (owned by Facebook) is here: the Oculus Go. 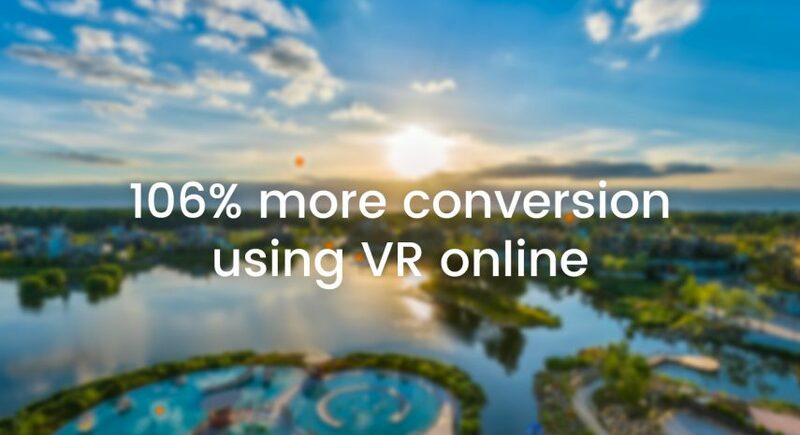 But what does it mean, and how can it help your business? Let’s dive in. 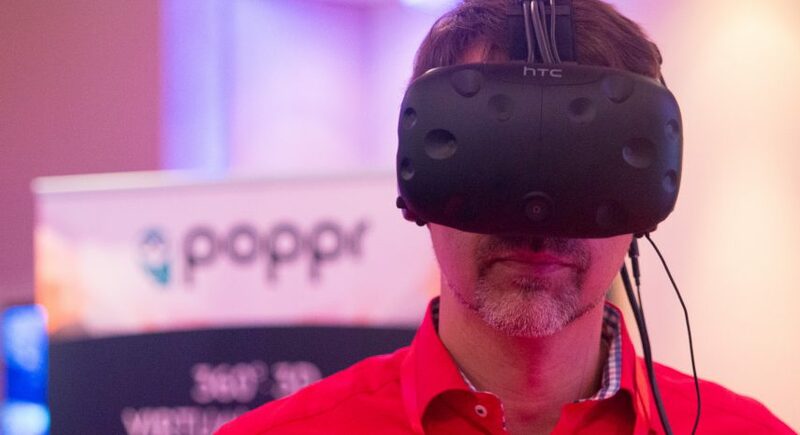 Recently we were asked to facilitate VR experiences for HRcoreAcademy, an international HR conference in the heart of Brussels, with some pretty big names like Accor Hotels, ArcelorMittal, ATOS, Audi, Bacardi, BBC, BNP Paribas Fortis or Bol.com. Here’s a quick overview of what we’ve learned.